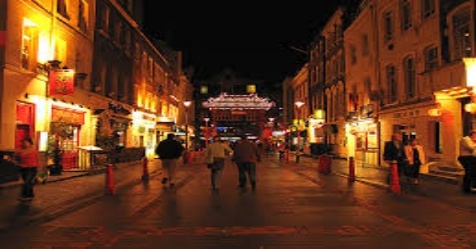 Soho, which is a busy and happening part of Central London district will undergo major changes to make it accessible to the disabled. This includes features like lower access points so it is accessible to wheelchair and mobility scooter users. The local municipal council has agreed to invest in improvements after years of campaigning by the disabled who have to struggle with the high pavements and uneven surfaces of the nightlife district. The council has said that it will take steps to address these shortcomings by introducing a dropped kerb replacement programme.In the next four months changes will be made to 20 traffic junctions. They are also looking for feedback from the public on how to make public roads accessible.